In education there will always be trends and Pinterest certainly fuels that. The latest obsession with teachers everywhere is “flexible seating in the classroom.” But, is an alternative seating classroom best for every student or teacher? Flexible seating success completely depends on how strong the teacher’s classroom management skills are, the flexible seating design, and how it is presented, implemented and maintained. I don’t want to be the buzzkill on the buzzword, but there are some issues that need to be discussed. This blog post will provide food for thought for teachers who are using or considering using flexible seating in their classrooms. 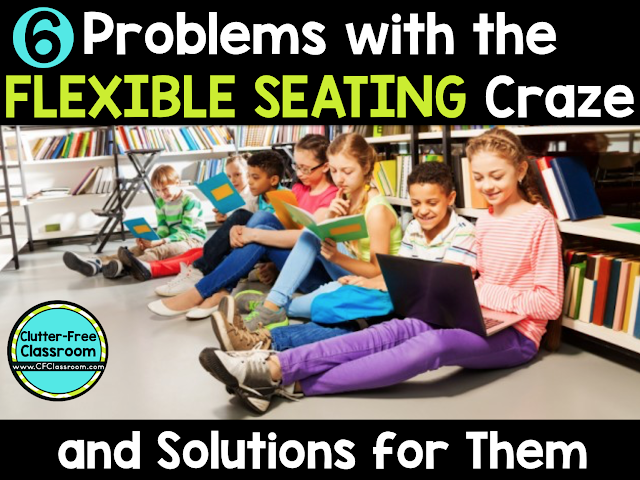 It will point out potential problems and things you may not have thought about if you hopped on the flexible seating bandwagon without weighing all the pros and cons. Designing your classroom in an alternative manner provides your students with the opportunity to work in a relaxed environment. It sets the stage for collaboration and real world simulation. 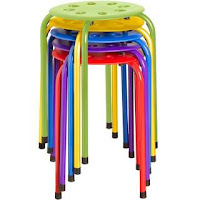 There are a lot of benefits and when executed properly alternative seating can be beneficial to your students. I caution you not to jump into flexible seating without thinking through all aspects involved and encourage you to reflect on your current classroom design if you have already begun using it. Childhood anxiety is at an epidemic level. It’s important for students to feel safe and secure in their learning environments. Not knowing where they will sit day to day can be further cause for feeling anxious about going to school. For most children the need to have a defined, consistent space is real. Does that mean they need to stay seated in one spot all day? Absolutely not. But they do need to know there is a space all their own. Solution: Offer a variety of seating and work spaces within your classroom but designate a table or a desk for each student’s exclusive use. Many student plans specifically include language about ‘preferential seating.’ Some students have disabilities that affect their abilities to see, hear, pay attention to, or participate in activities. Preferential seating means that a student’s seat is placed in a location that is most beneficial for his/her learning in the classroom. It is not only good practice, but a legal requirement. 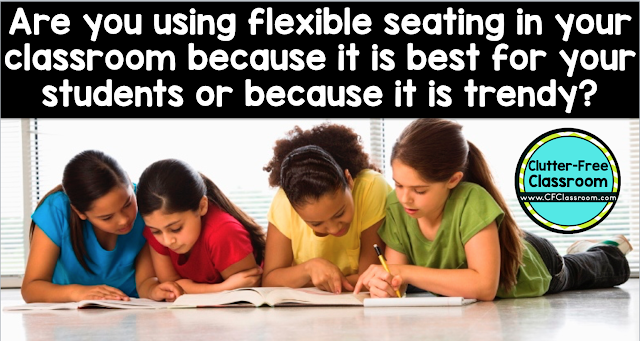 Make sure your flexible seating design is in compliance with every student’s IEP. Solution: Collaborate with the SPED team to define what preferential seating means to each student and guarantee those needs will be met prior to bringing in other seating choices. Have a plan that ensures the students with IEPs are not made to feel excluded from those alternative seats. Safety should be a priority. When I first started teaching my teaching partner removed the legs from a classroom table so it was close to the floor. The kids sat on the floor when working there. This seemed like a fun idea until a classroom aide delivering copies to the teacher tripped over the table and broke her shoulder. Many districts have rules against bringing in outside furniture of any kind. 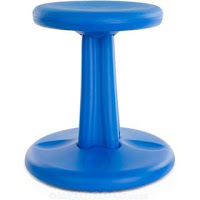 Be responsible and also know the liability you face if a students falls off a stool provided by you and chips a tooth or rolls off a yoga ball and cracks a skull. Solution: Discuss your plans for your classroom with your principal. If you have his/her support determine how you will communicate the design to your students’ parents. Have them sign permission slips for their children to use the alternative seating arrangements. Spell out exactly what those seats include specifically. Think about how many kids have peed their pants or vomit on those floors over the years. Then add in the sneezes that have made their way down there. 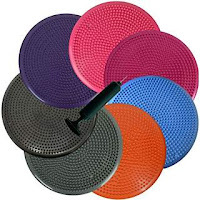 Now factor in that kids use the school restroom where little boys have “missed their target” and remember that the same sneakers that were just standing next to the urinals are now walking on your floors. And while we are at it lets also take into account all the other nastiness those shoes walk in daily. 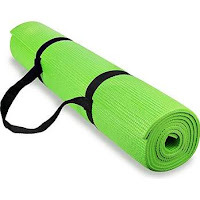 Solution: Have your students each bring a towel or yoga mat from home to sit on when working on the floor. If you are telling your students’ parents and your administrators that you have elected to use a flexible seating design in your classroom because it is research-based be sure to look into the actual research. There is a lot of evidence that sitting at a desk all day is bad for the health of children and adults. There is also research that supports the benefits of physical and psychological comfort in the classroom. However, the lack of traditional seating has the potential to cause other issues that research has proven to be harmful. 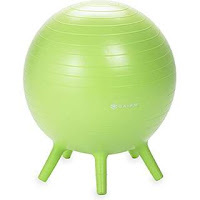 Often when you look at photos from classrooms with flexible seating you’ll see children sitting with their legs in the W position or else slumped over with curved spines. Solution: Be aware of all the related research and be prepared to speak intellectually if you need to defend your choices. Have articles at the ready to share if needed. Choice seating means the students actually have a choice. Some teachers are removing all the desks from their classroom and having the students work on the floor or at the one table that remains. Others have created elaborate rotation boards for the various seating options in the classroom. Twenty-five kids fighting over one beanbag chair is not flexible seating. Solution: Provide equitable options for seating. As I mentioned I successfully used alternative seating options in my own 3rd grade classroom for many years. I kept things simple though. I replaced my desks with tables, but every student had a designated seat that was their ‘home base.’ I kept my counter tops clear so students had the option to stand and work if they wanted. I had a class supply of clipboards and the children brought towels or yoga mats from home which meant students also had the choice of working on the floor. If you are persuing flexible seating in your classroom you may be interested in these items. Clutter-Free Classroom is a participant in the in the Amazon Services LLC Affiliate Program. 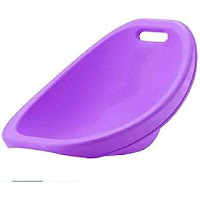 Clicking on any of the images below will take you to Amazon.com where you can view the specs on each of the items, read reviews and purchase if interested.